The Final Session of the Carifta Games got underway in the Cayman Islands. Bermuda’s Under 17 Women's 4 x 100m Relay team of Caitlyn Bobb, Keturah Bulford-Trott, Sanaa Rae Morris and Za’Kayza Parsons have captured the Bronze Medal clocking a time of 47.47. 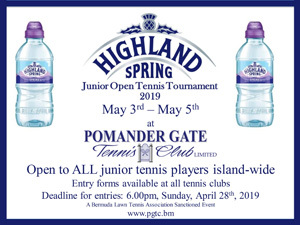 The Championships are into Day Three. Elan Daley has captured yet another Gold Medal, this time during the 13-14 Girls 200 LC Meters IM. Sam Williamson won the Silver medal while competing in the 13-14 Boys 200 LC Meters IM. 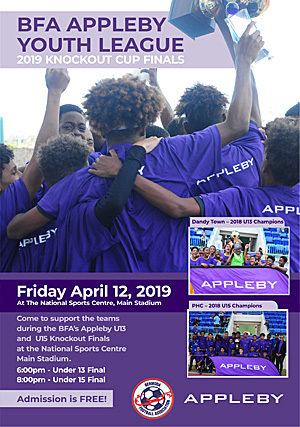 The Bermuda Football Association is aware of the incident that occurred at the All-star Match at Goose Gosling Field on Saturday night involving National Academy Coach and Senior National Team Player Cecoy Robinson. Robinson was detained on the night by the Bermuda Police Service and subsequently appeared in Court this morning. The Bermuda Olympic Association (BOA) today acknowledged and thanked three Bermudian Olympians for representing the country at a recent international athletes forum in Lausanne, Switzerland organized by the International Olympic Committee (IOC). Nahki Wells’ Queens Park Rangers manager John Eustace was left cursing his luck as he returned to his old stomping ground, seeing QPR lose to two injury-time goals against play-off chasing Derby County. 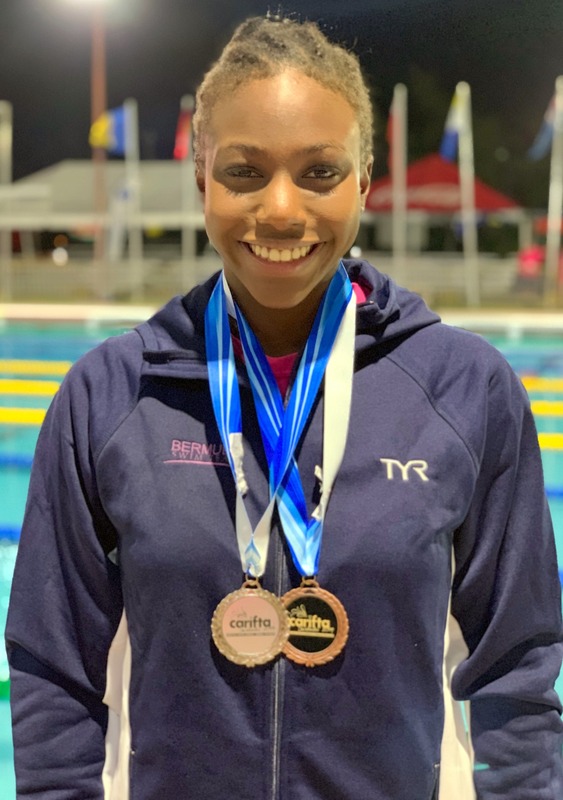 Bermuda swimmers were back in action in the Carifta Swimming Championships going on in Barbados. At the conclusion of Day Two Bermuda increased the Medal Count to 16 after picking up 8 more Medals. 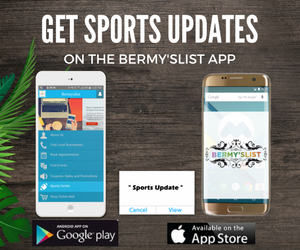 On Day Two Bermuda picked up 3 Gold, 2 Silver and 3 Bronze Medals. 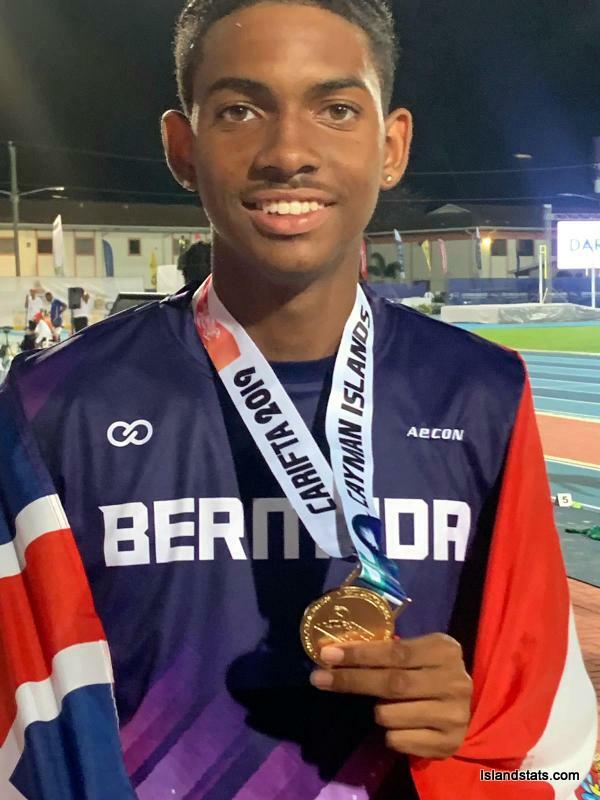 The Carifta Games 2019 continued in the Cayman Islands, with Bermuda athletes back in action for Preliminaries. Nirobi Smith-Mills captured the Under 17 Men's 800 Meters Gold Medal with a time of 1:57.95, while Sancho Smith finished 5th clocking 2:00.64. 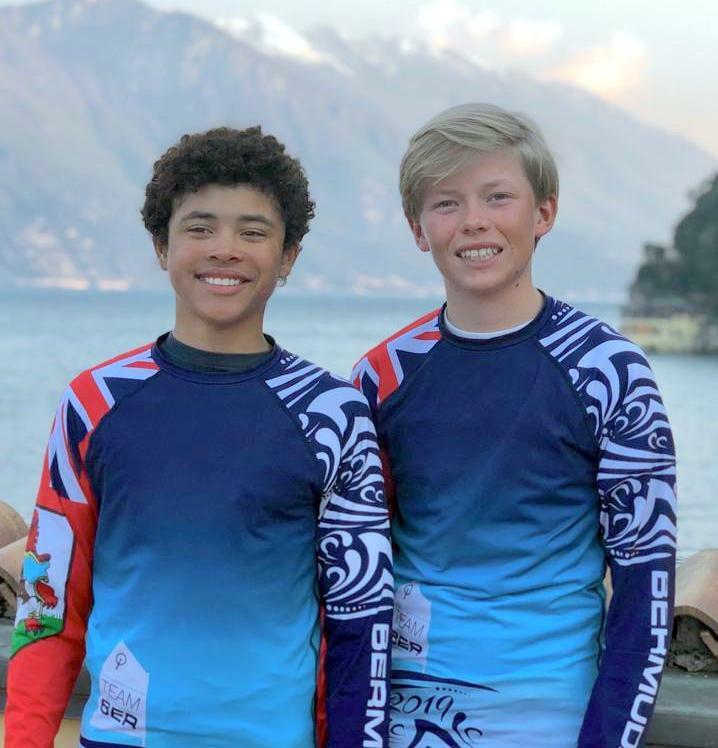 Christian Ebbin and Magnus Ringsted concluded competing in the 37° Lake Garda Meeting Optimist Class Regatta in Italy. A total of eight races have been sailed in a Fleet of 934 Sailors, the final two races were in the Golf Fleet. 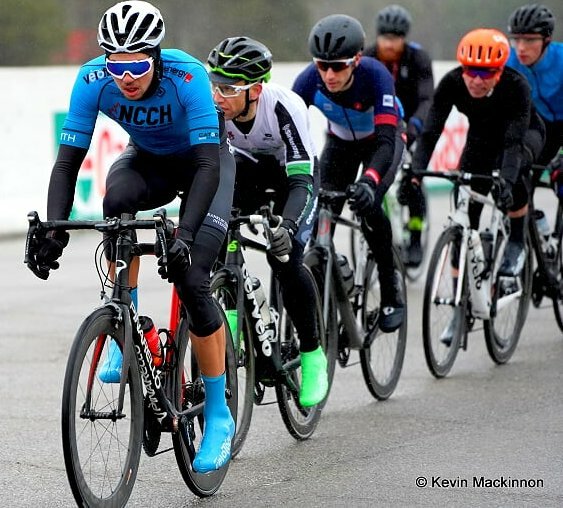 Conor White, 19, participated in the Mossport Classic, which is part of the Ontario Cup Series, White would win the Elite 3 Men’s 76km race. The Road Race took place around the Canadian Tire Motorsports Park. White represented NCCH P/B Franklin Templeton Investments, the race involved 20 laps in rain and only 3 degrees Celsius.